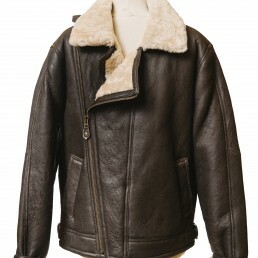 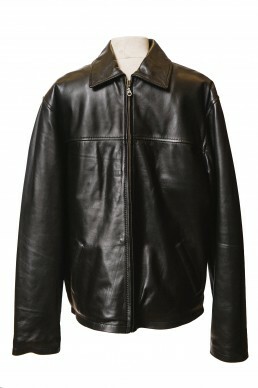 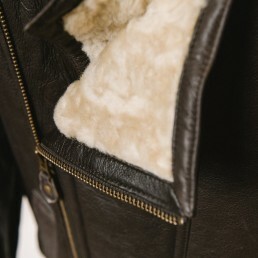 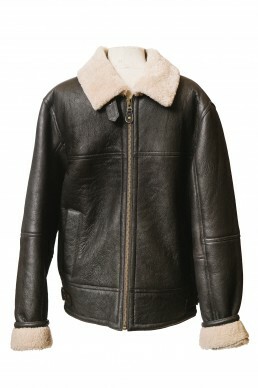 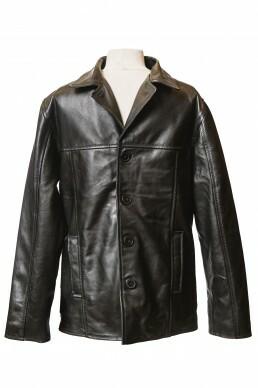 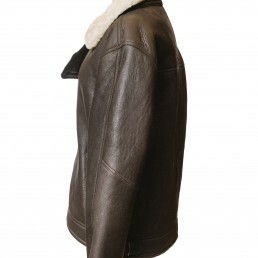 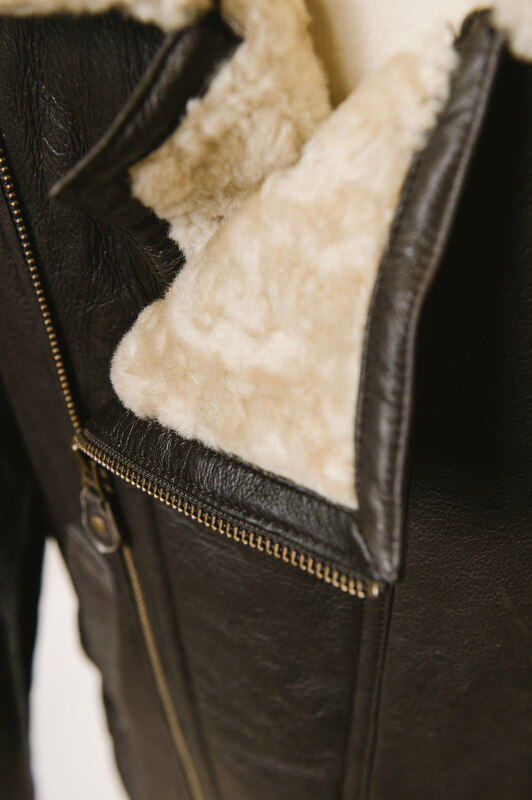 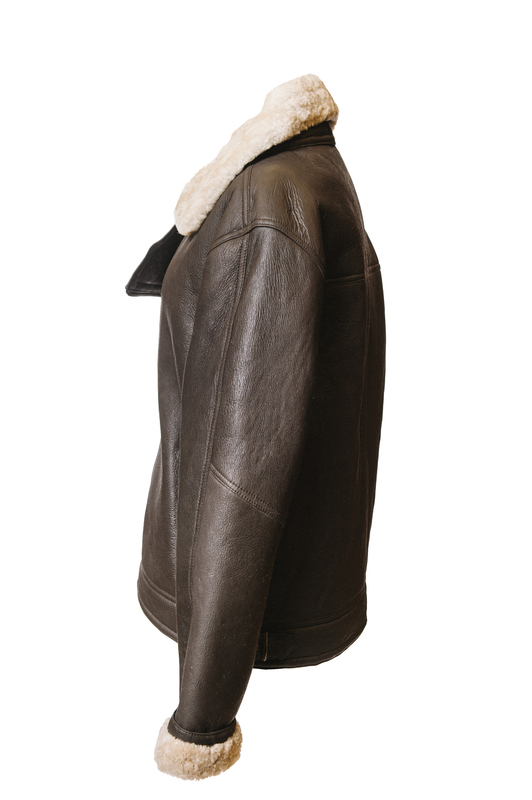 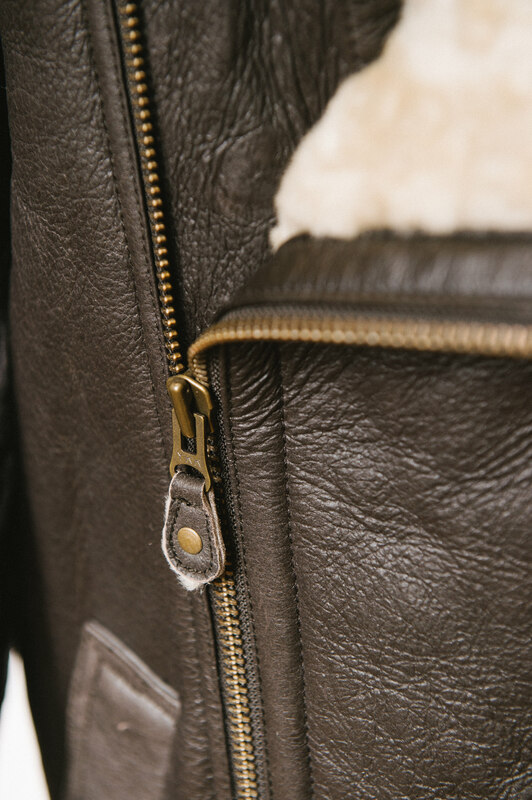 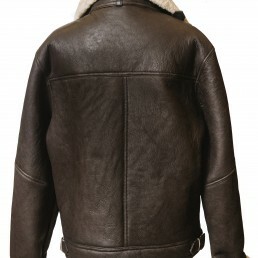 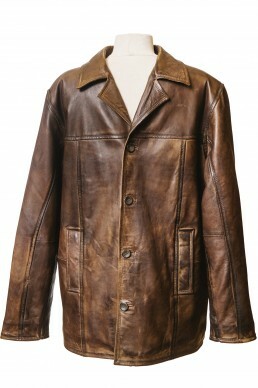 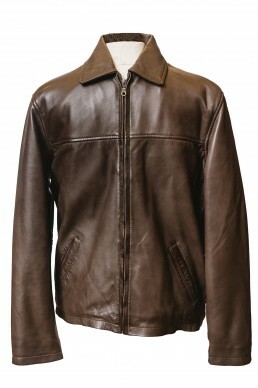 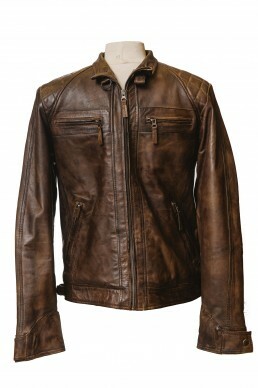 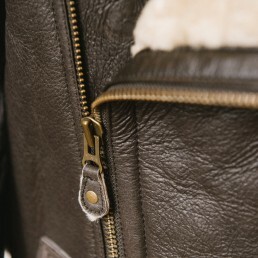 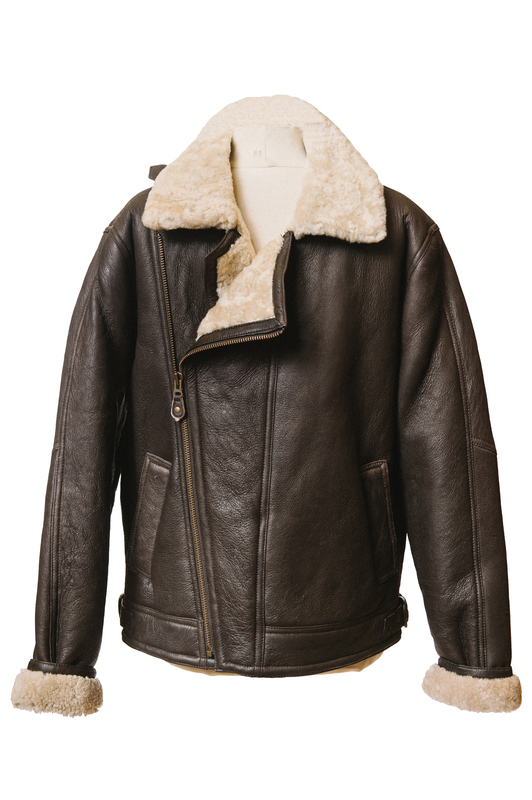 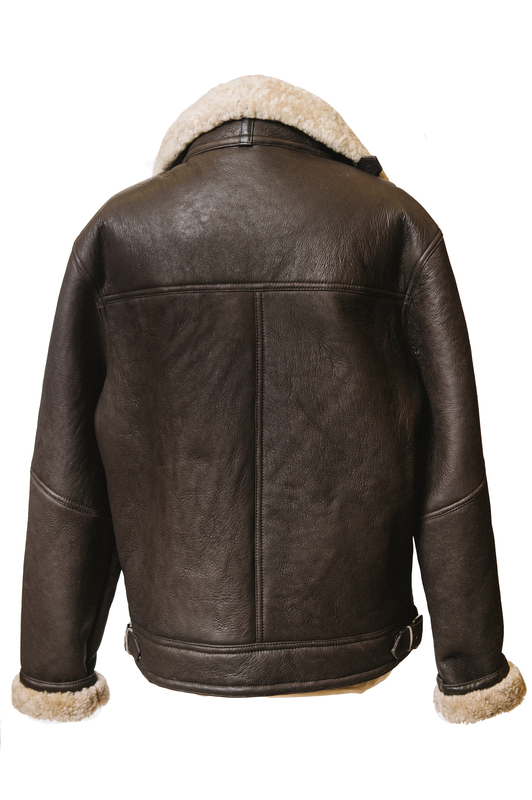 Blenheim – Genuine Sheepskin Flying Jacket w/ cross zip in brown with cream wool, classic aviator style. 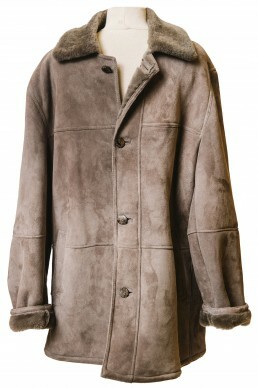 Normal sizes £325 Big sizes e.g. 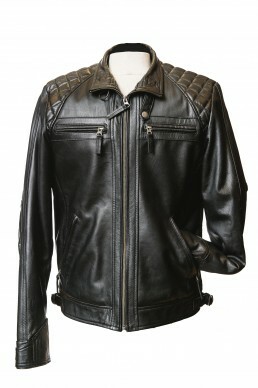 48 50 £389.